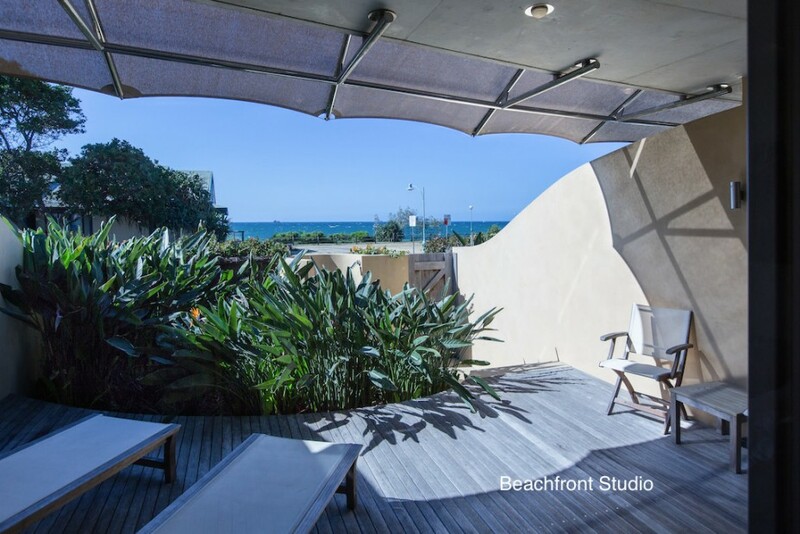 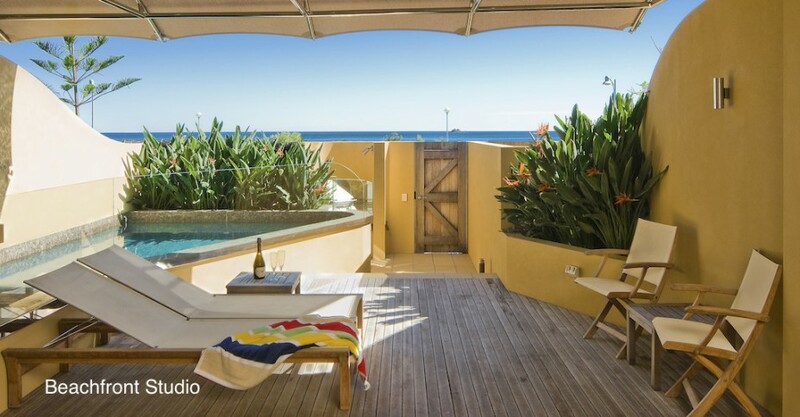 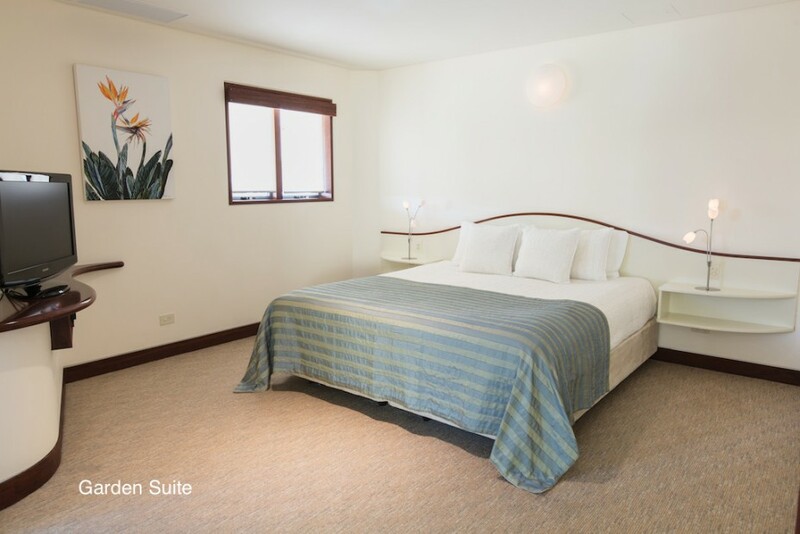 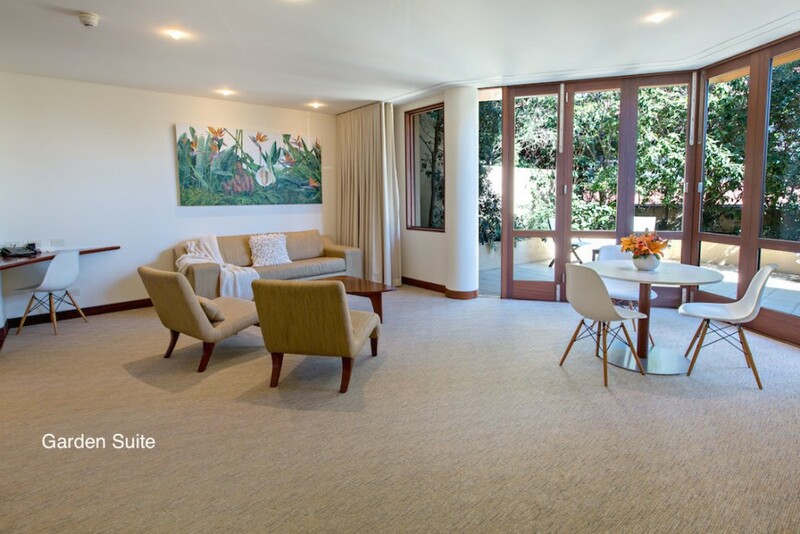 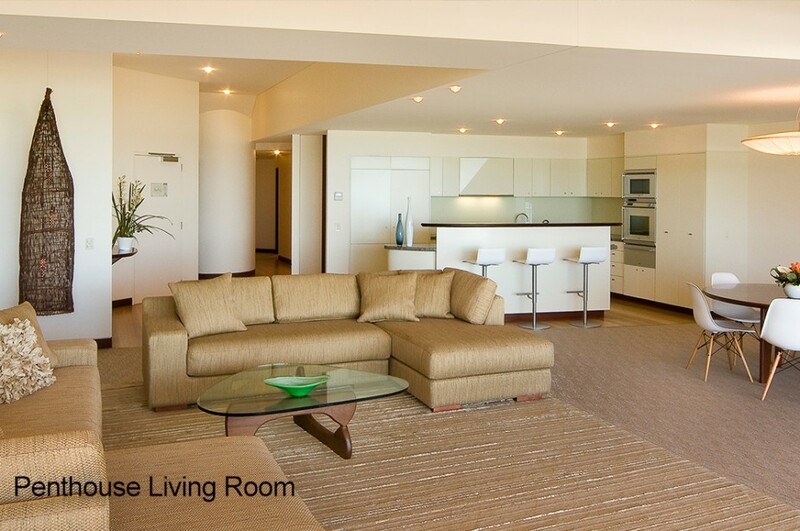 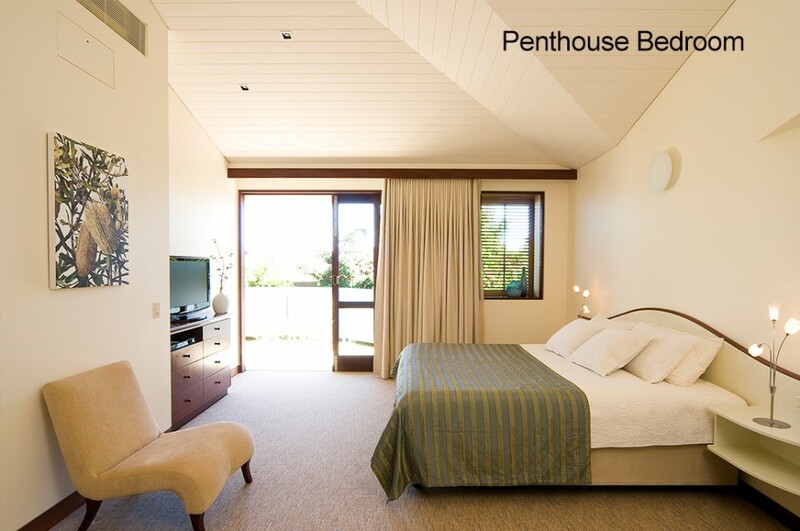 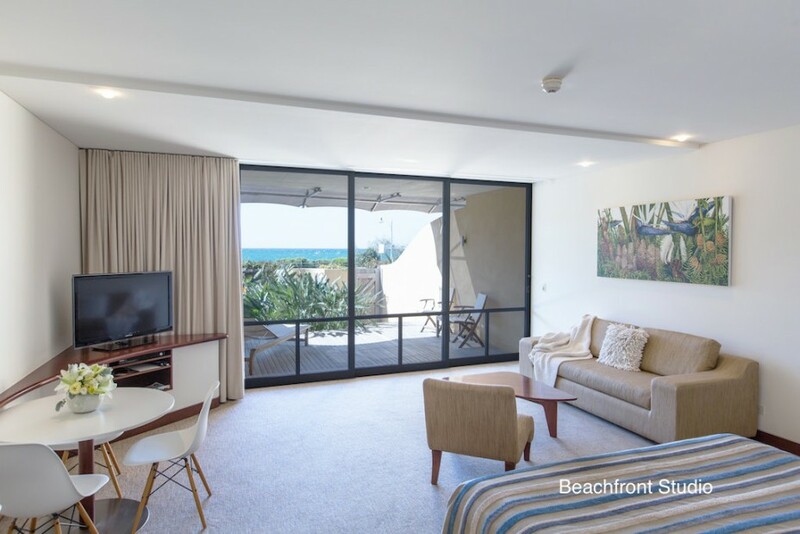 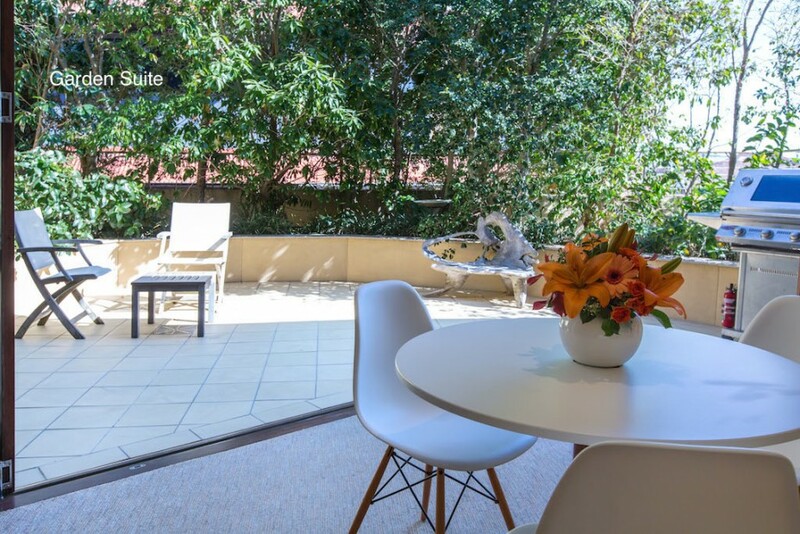 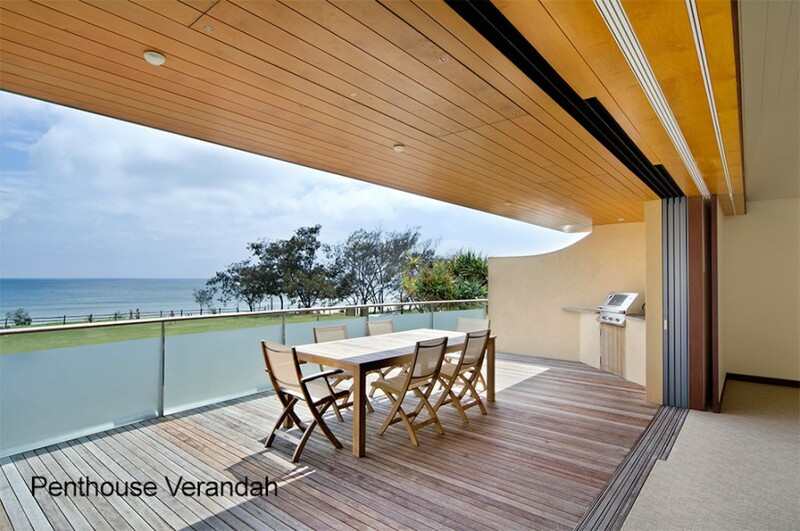 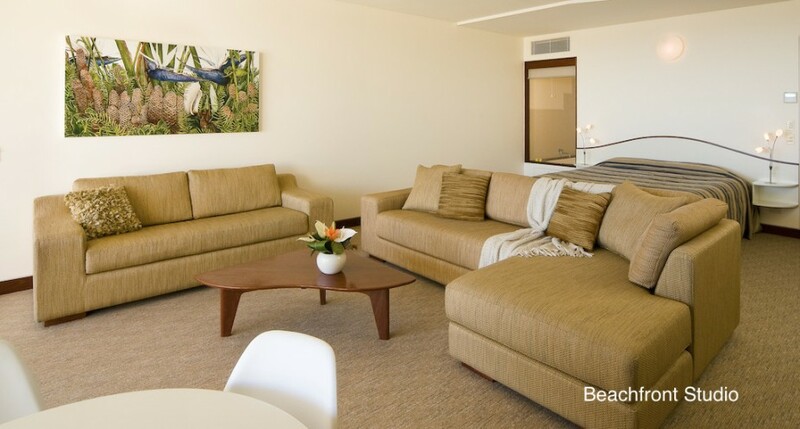 Byron Bay luxury accommodation, opposite beautiful main beach. 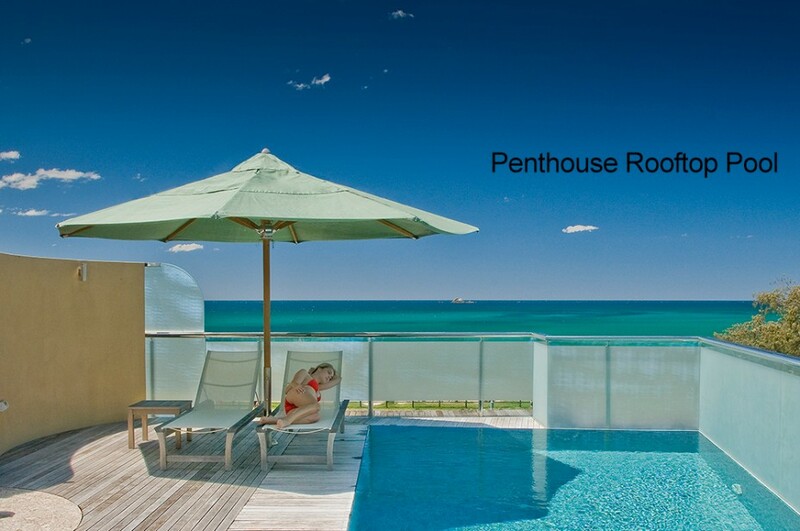 For the utmost privacy, four top floor penthouses each have their own large, rooftop pools filled with captured rainwater. 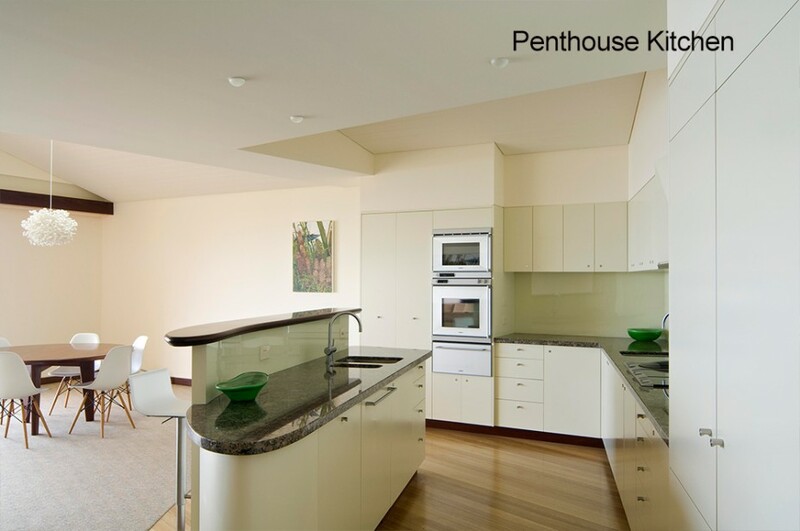 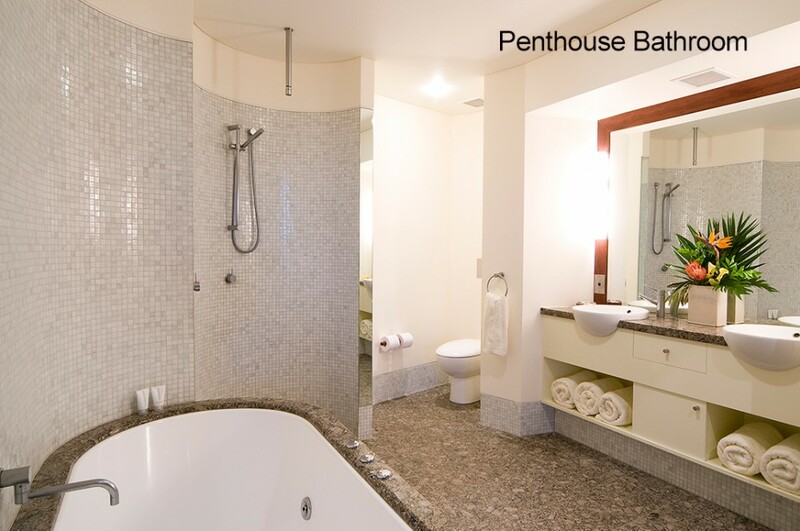 A private lift from the undercover car park discretely opens to each penthouse.